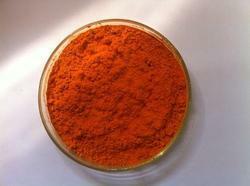 We are a leading Manufacturer of direct dyes and disperse dyes from Ahmedabad, India. 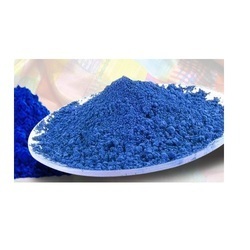 We are engaged in offering high-quality Direct Dyes. Client can avail this item from us at a reasonable rate. We are one of the leading exporters, manufacturers, and importers of Disperse Dyes made available to our clients at competitive prices.